Description: Get all your Monster Truck fans together because this party is going to rock. 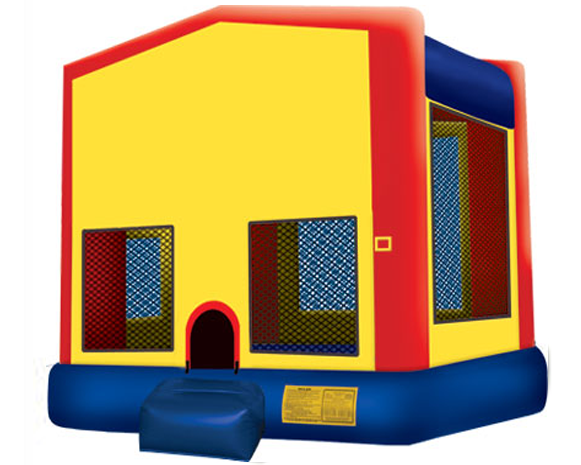 The Monster Truck bounce house rental is 200 sq ft. of great bouncing fun. 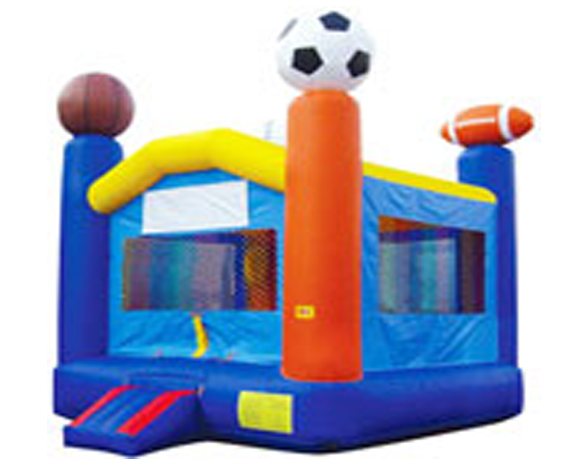 This bounce house features larged netted vent windows around the exterior that keep things cool for bouncing, while allowing parents a clear view of activities inside.